Thomas, George and their team enjoy producing videos featuring our wonderful instruments played by various talented artists. Here you can view Thomas, George, and a variety of other artists showcasing the instruments we have on offer. These videos feature new instruments made in our workshop and a number of stunning old double basses that we have had the privilege to work with. These videos feature some of the historic instruments passing through our workshop, showcased by a variety of talented players. It’s always a privilege to work with such wonderful double basses. These videos focus on Thomas playing double bass and discussing the interesting new instruments that we have here. 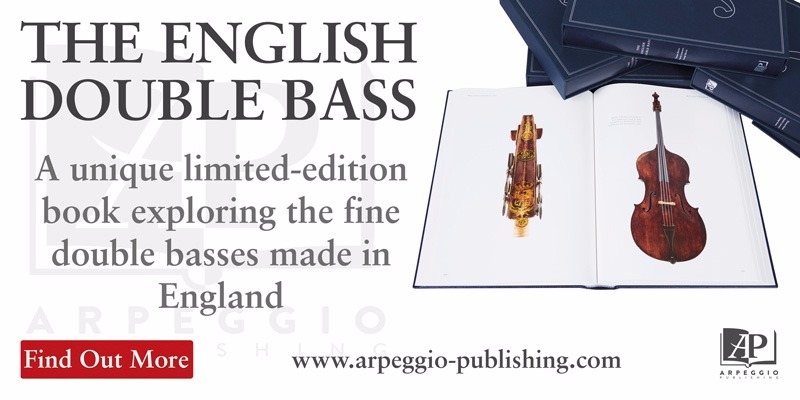 In these videos George explores the various new double basses made here and takes a detailed look at some of the fine old instruments on offer.